Whether you’re a visitor to our area or a Skagit Valley resident looking for resources and information, you may find what you’re looking for here on our website. 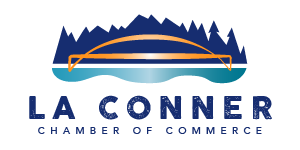 If you don’t find the information you need, please feel free to contact the La Conner Chamber of Commerce via email: info@laconnerchamber.com or give us a call at 360/466-4778. 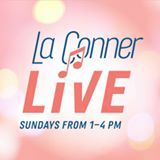 119 N. 3rd St. La Conner, WA 98257 360-466-3315 La Conner's award-winning local newspaper! Published every Wednesday.